It’s impossible for a baseball fan like myself to be blindsided by the news that a ballplayer staring at his 40th birthday, with 3,166 hits already in his back pocket, is retiring. And yet, when I saw on Twitter at 7:15 a.m. today that the great Adrián Beltré has called it a career, my gut got punched in a way that I was totally unprepared for. Clayton Kershaw is by far the most dominant pitcher for the Dodgers — if not all of Major League Baseball — in the 21st century. 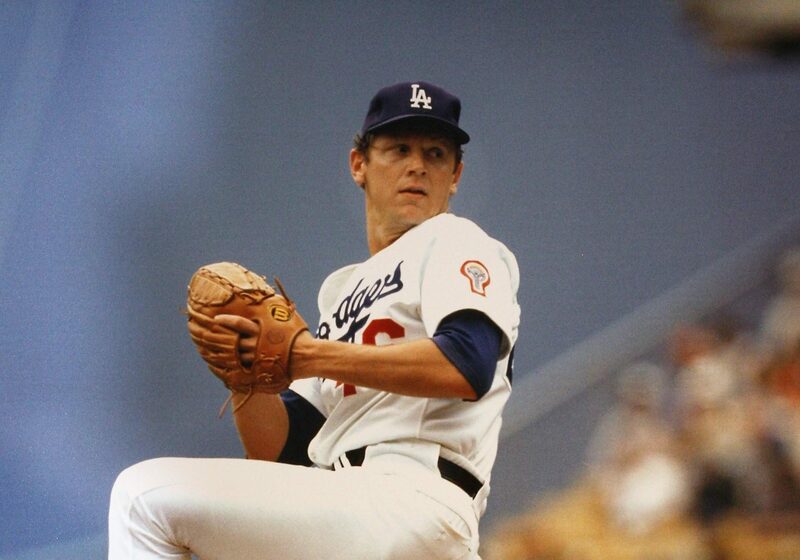 Not surprisingly, he has pitched the game of the year for the Dodgers more times than anyone else. But using the tried and true Game Score formula as a barometer, Kershaw has topped the charts in only four of his 11 big-league seasons. 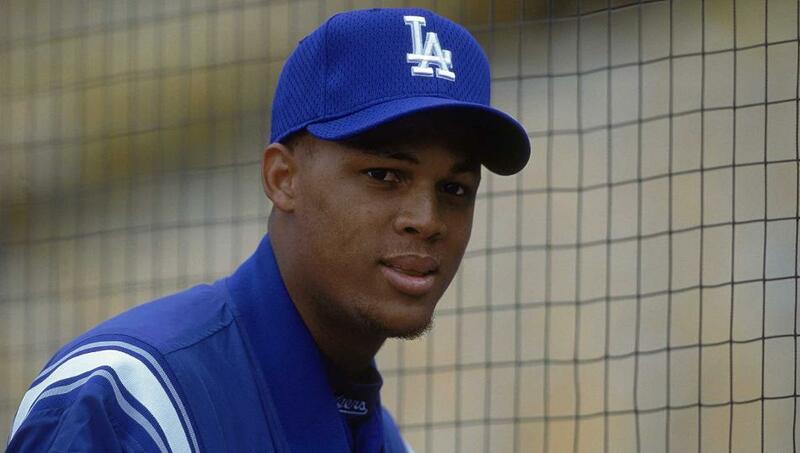 During the Kershaw era, some unexpected names have stolen the spotlight from Kershaw, if only for a moment. 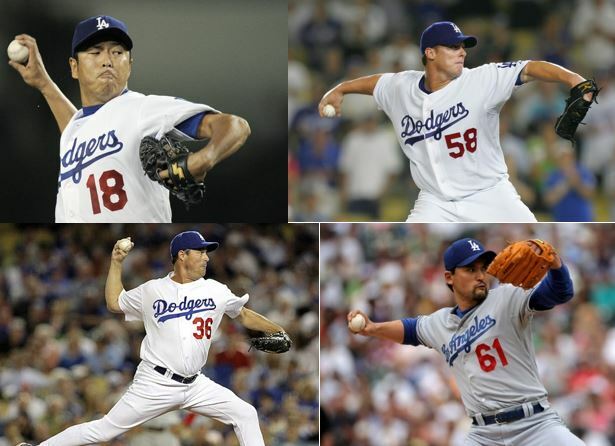 In fact, in the 13 seasons from 2001 through 2013, 13 different pitchers had the top Game Score for the Dodgers. Here’s a year-by-year rundown of the Dodgers’ best Game Score performances each year, dating back to 2000. 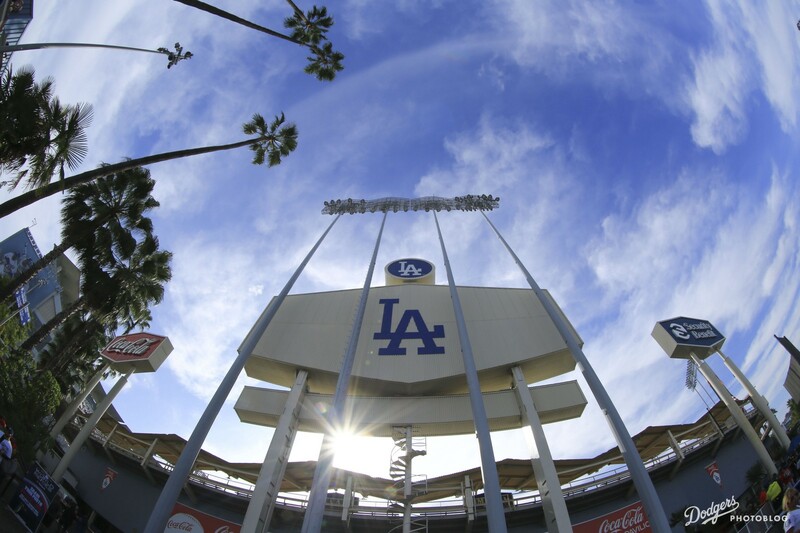 Last week, Bill Shaikin of the Times reported on the existence of a private document, prepared nearly two years ago before the 2017 MLB season, proposing that the Dodgers would keep annual team payroll through 2022 below $200 million, a level that would avoid luxury tax penalties. 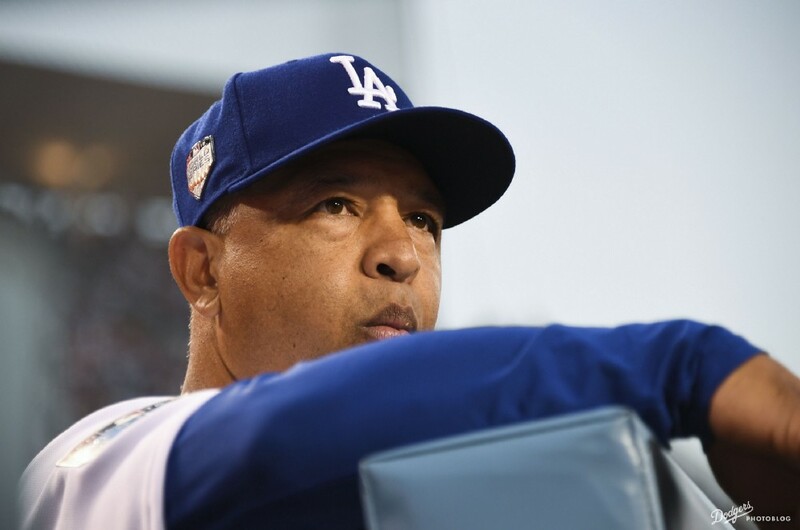 Coming off a 2018 season in which the Dodgers reined in their previous extravagance under the Guggenheim ownership in the process of losing their second straight World Series, Shaikin’s revelation was sure to anger many devoted fans. The document was geared for potential investors, so it was designed to make future expenses seem modest. … but nevertheless, it wasn’t the happiest piece of news to reach a hungry fan base. Not surprisingly, Bill Plaschke of the Times was quick to write about the bad message it sent. But by Plaschke’s standards, his take was fairly measured, and frankly, I thought the uproar that followed would be more intense than it’s turned out to be. The story hasn’t had a great deal of shelf life. It simmers. Many fans seem to be taking a wait-and-see approach with the coming offseason. Independent of that, I also think that for all the attention payroll gets, the money that the Dodgers spend is besides the point. They could go bonkers on bucks, and it won’t matter to those fans if the players don’t perform and the team doesn’t win. We know this, because it happened as recently as 2017. The Dodgers had a payroll that was about 20 percent higher than any other MLB franchise, added Yu Darvish at the trade deadline, and still took a beating when they lost World Series Game 7. To further verify, I tested a theory on Twitter. 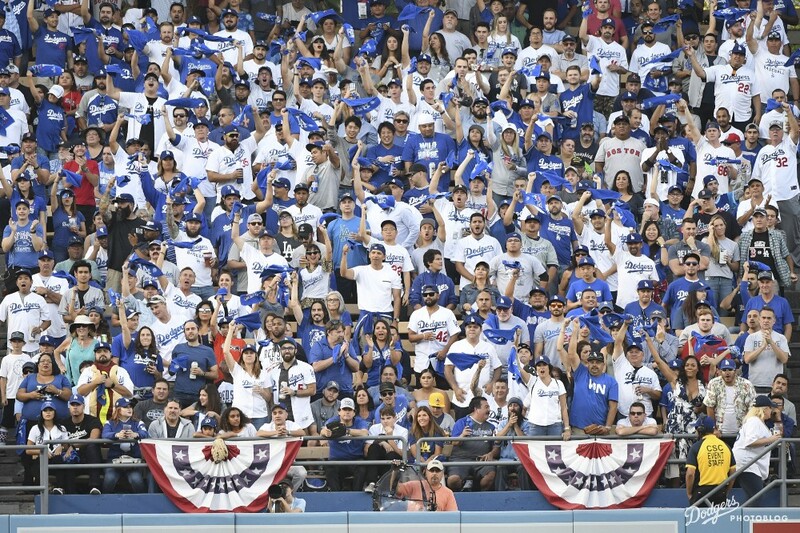 1) Say Dodgers bump annual payroll to $250 million. 2) They sign Bryce Harper to a 10-year, $400 million contract. 3) They say, "It's extravagant. We don't care. Our fans deserve this." 4) Harper performs adequately but not at a superstar level. 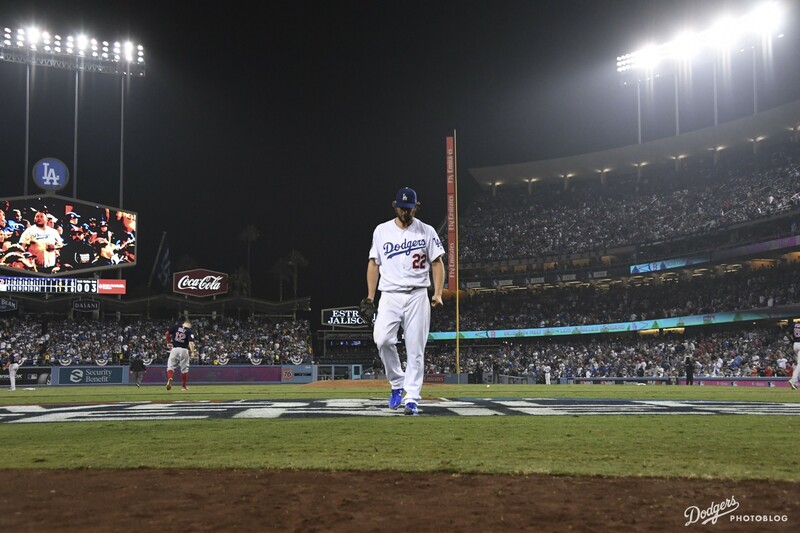 In front of an emotionally eviscerated Dodger fan base, in the bottom of the ninth inning of Game 4 of the 2018 World Series on October 27, Kiké Hernández came to the plate at Dodger Stadium. 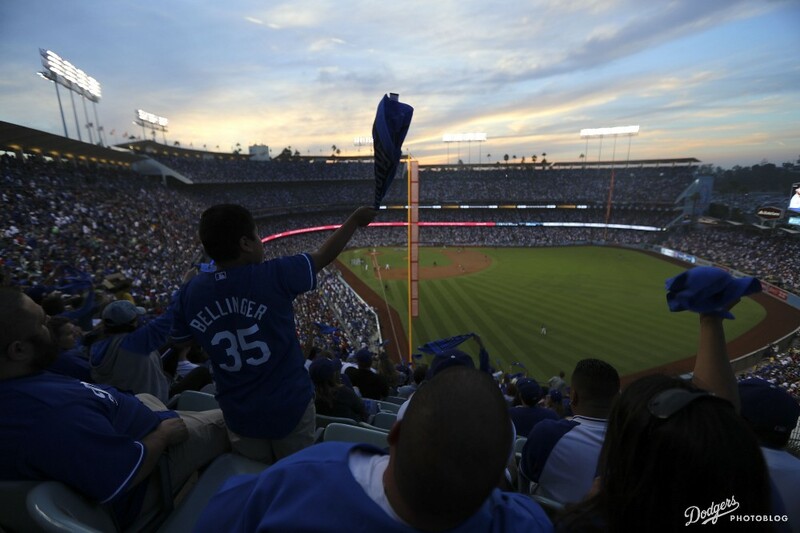 Only an hour earlier, a thrilling glow suffused Chavez Ravine. Having survived an 18-inning Game 3 marathon, Los Angeles had taken a 4-0 lead into the seventh inning against the Boston Red Sox. The Dodgers were eight outs away from evening the Fall Classic at two games apiece. Then their world collapsed around them like a dream in Inception. Nine Boston baserunners crossed the plate, the final four in the top of the ninth, obliterating a beautiful consciousness. In that soul-darkening ninth inning, Hernández stood at the plate as a symbol of star-crossed Octobers. Coming off the most successful regular season of his major-league career, Hernández homered in his 2018 playoff debut, the Dodgers’ 6-0 trouncing of Atlanta in Game 1 of the National League Division Series. The multiposition master, baseball’s Swiss Army knife, then went 12 consecutive games without a single extra-base hit or RBI. Hernández couldn’t hit right-handed pitching. He couldn’t hit left-handed pitching. He couldn’t hit, period. Entering the gloom of Game 4’s waning moments, Hernández had made 30 outs in his past 33 at-bats. 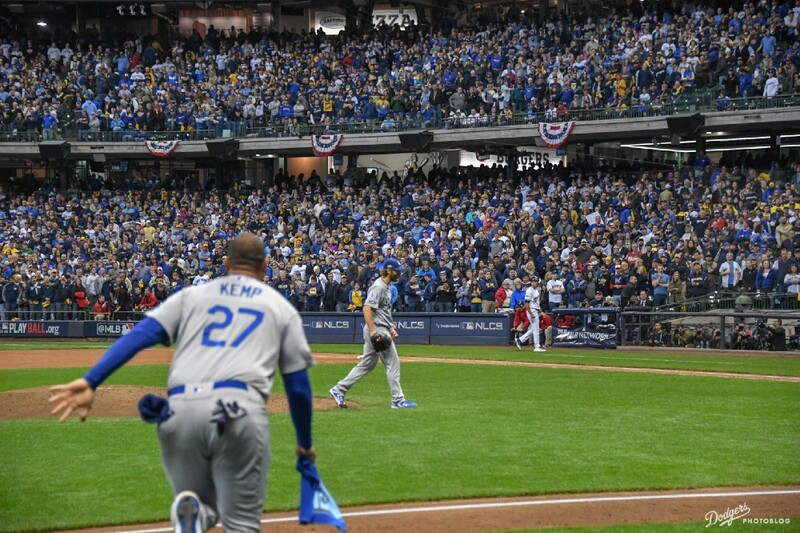 As another fallen hope stood on first base in the person of Brian Dozier, Hernández took two fastballs from Boston closer Craig Kimbrel, then let rip at a knuckle-curve and launched a fly ball to deep left-center for a two-run home run. Except for the fleeting sliver of hope it kindled in those who could conceive the greatest miracle postseason comeback in Dodger history, it was a footnote. The Dodgers lost the game by the score of 9-6 instead of 9-4. 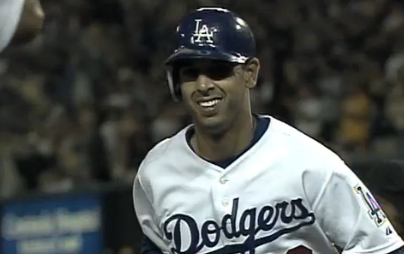 The next day, in a game the Dodgers could not spare, Hernández was in the starting lineup against Boston lefty David Price, batting third. Which free agents might fit with the Dodgers? That seemed like amazingly good counsel, but whether it’s feasible, I wasn’t quite sure. So I decided to check the lists of top 2018-19 MLB free agents and explore — not only in pitching but among position players as well — the top names that might help the Dodgers. 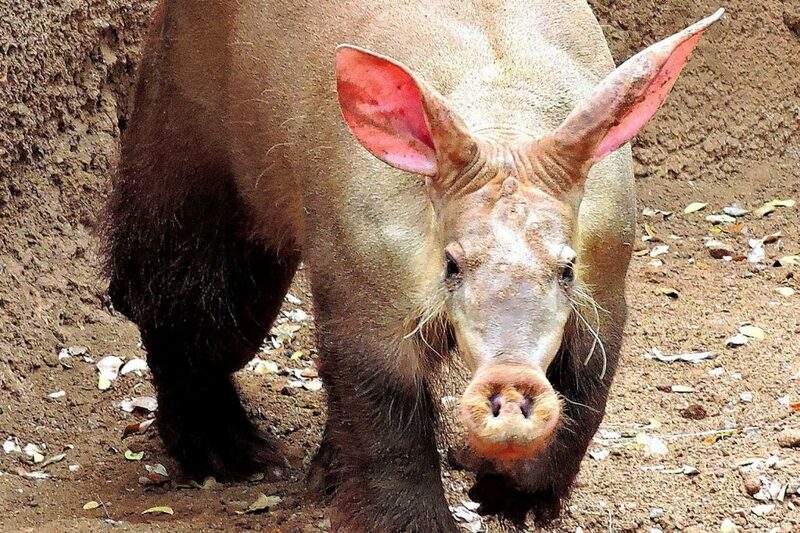 When the aardvark revolution came to baseball, progress was slow at first. It’s one thing, if it’s your standard, to call the 2018 Dodgers failures for not winning the World Series. It’s another thing — and a counterproductive thing — to call the 2018 Dodgers a bad team. Say your marching order for the Dodgers is “World Series or bust.” And now they’ve busted. Does it make sense to lump them with the other 28 teams who busted as well? Yes, it’s true that if you don’t bluntly assess the weaknesses of a team, even one that won 92 regular-season games, eight playoff games and a National League title, you are at risk of underreacting. And that can be harmful toward the goal of winning the World Series next year. Were the Dodgers miles behind the AL champs? 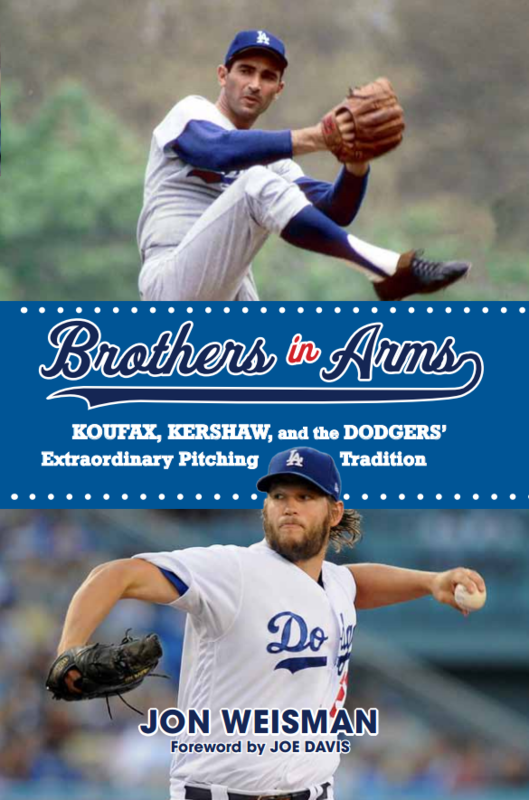 Some think the Dodgers were a worthy opponent who played badly. Others think the Dodgers were overmatched from the get go. For my part, I am not under any illusion that the better team in the World Series lost. I want the Dodgers to get better. But if you can’t, even in the throes of disappointment, understand that, while failing, the Dodgers had the ability and approach to win those 100 games and a pennant, you are at risk of overreacting. And that can be just as harmful. I’ve had a lot to say on Twitter about John Smoltz over the past 12 months, to the extent that columnist Tom Hoffarth sought my two cents for his recent column in the Times on the Fox Sports baseball commentator. I wanted to collect my thoughts in one place, so here they are. I give the Dodgers about a 45 percent chance to win the 2018 World Series against the Boston Red Sox. In the starkest, most objective terms, that makes me a pessimist. My glass isn’t quite half full. Perhaps, if you’re more cynical about the Dodgers, you think my 45 percent makes me an optimist. It doesn’t really matter. That’s not my point. Manny Machado’s shock-the-world, Ahmad Abdul Rahim-style, two-strike bunt to start the second inning of Game 7 of the National League Championship Series was like manna from heaven for the small-ball starved crowd, and as a guy who’s not part of that crowd, I couldn’t have been happier. So many times this year, the theme of the 2018 Dodgers was how they were not a clutch team. They were sluggish. Underwhelming. They couldn’t get a hit when they needed one. In discrete moments, this was true. 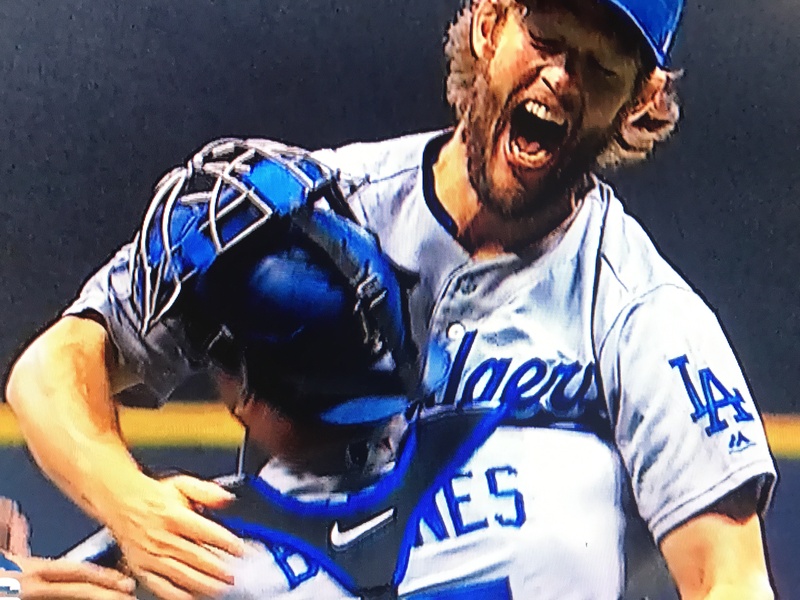 But every single time the Dodgers needed a win — when they needed to get off the mat after a 16-26 start, when they needed to chase down the Arizona Diamondbacks, when they needed to fend off the Colorado Rockies for the division title, when they needed to survive and conquer the nationally beloved Milwaukee Brewers bullpen — every single time they needed a win, really needed a win, they got it. I don’t know what will happen against the Boston Red Sox. As I predicted in July, the Dodgers are NL champions and World Series underdogs. But at this moment in time, you cannot find a more clutch team than the Los Angeles Dodgers.